Please have a look at the top 10 Off-Piste Ski Resorts and give your opinion about it.If you have any other suggestions and tips, please feel free to leave a comment. 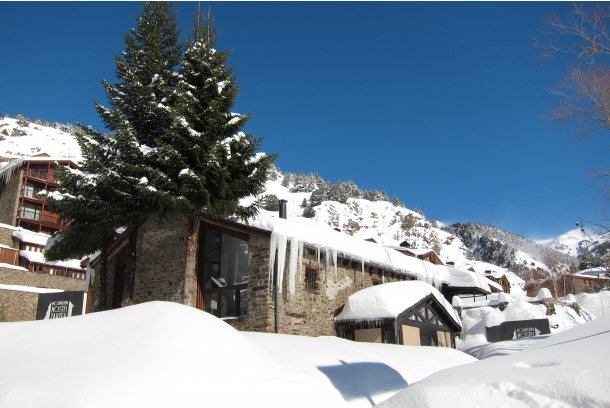 On our website ( http://www.snowkeys.com ) we will activate a “powder search” so the available accommodation will be connected the whether (snow) expectations. As a result of this only the apartments will show up if there is a good change of fresh powder for the required period of stay. You have maybe heard about us but never met us. Now we would like to introduce ourselves and show a bit more. So please have a look at our website ( http://www.snowkeys.com ) either you are interested in listing or booking a mountain rental or one of our related services. 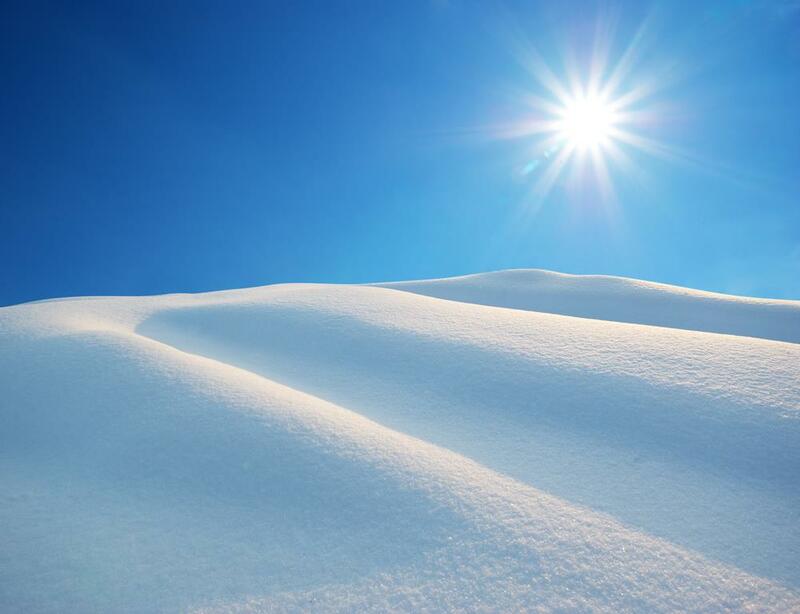 Do you fancy swimming in the Snow ? Have a look at this amazing apartment in Tignes and imaging yourself laying in the pool at night with the fresh snow around you !